Posts Tagged "Skin Care NYC"
There are so many anti-aging treatments out there, but which one is right for you? The micro photo-therapy is one of the most innovative options available. It uses light and heat to resurface the skin and to stimulate the production of collagen. It is regarded to be an alternative to microdermabrasion because it produces comparable results while being a lot less harsh. Let’s take a closer look at the benefits of this innovative treatment. With micro photo-therapy, the most notable signs of aging are diminished to a great extent. The fine lines and wrinkles around the eyes and around the mouth get filled naturally with the increased production of collagen. The same is true for those on the forehead too. The therapy works great for the neck as well as for the face. As we all know, saggy eyelids, cheeks and skin under the chin are among the most obvious and frustrating signs of aging. With this new treatment, you can deal with all of them at once. The skin is naturally rejuvenated. It becomes much plumper and regains its firmness. You will really look younger after the treatment. Its effectiveness is confirmed by the fact that women who have undergone Botox therapy resort to it in order to keep the results for longer. 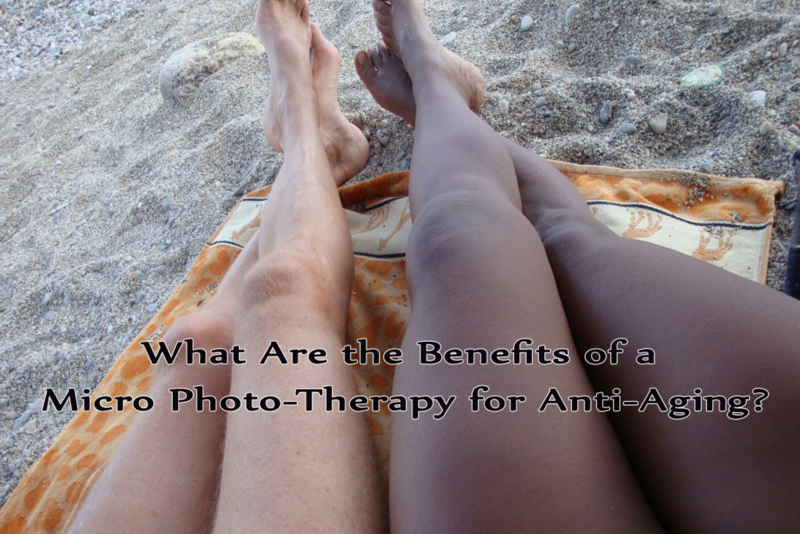 If you have uneven pigmentation associated with aging and/or prolonged sun exposure, you will certainly find the micro photo-therapy to be helpful to you. As explained earlier, it works to resurface the skin and the result of this is lightening of the aging spots and sun spots. You will have even skin tone and radiant youthful complexion. This is something which every woman dreams of regardless of her age. Another serious problem associating with aging which this therapy fights is the dilation of the pores. As the skin gets saggy, the pores become ever bigger. This can also make other issues such as acne more pronounced. With skin resurfacing and higher collagen production, micro-photo-therapy helps to shrink the pores and this helps immensely for achieving that dream youthful appearance. You won’t have to apply layer after layer of makeup on your face to look fabulous each and every day. This treatment is non-invasive and has a high level of safety for most skin types. 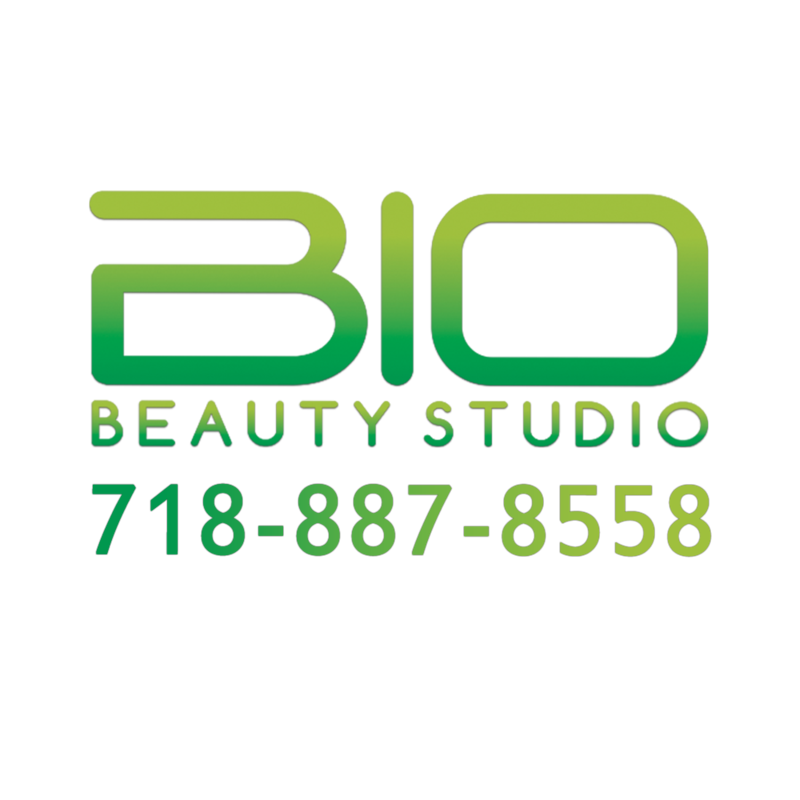 The esthetician will apply pulses of light and heat to the skin. The number of pulses which can be applied depends on the comfort level of the patient. Generally, you should not expect to feel pain during this procedure. The only side effect which you are likely to experience after the therapy is redness. It will go away quite quickly, however. Last, but not least, micro photo-therapy is designed to stimulate the natural regeneration and rejuvenation processes in the skin. This means that you will keep enjoying the results for months after the treatment. This is a huge benefit to have. Of course, the best way to keep the results for even longer is to take good care of your skin.